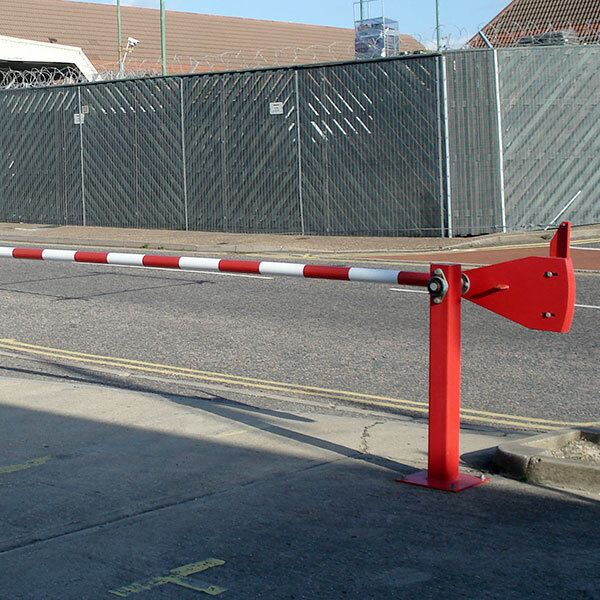 The APS range of Security Barriers offers protection from unauthorised or hostile vehicle threats to your premises, industrial site or secure installation. 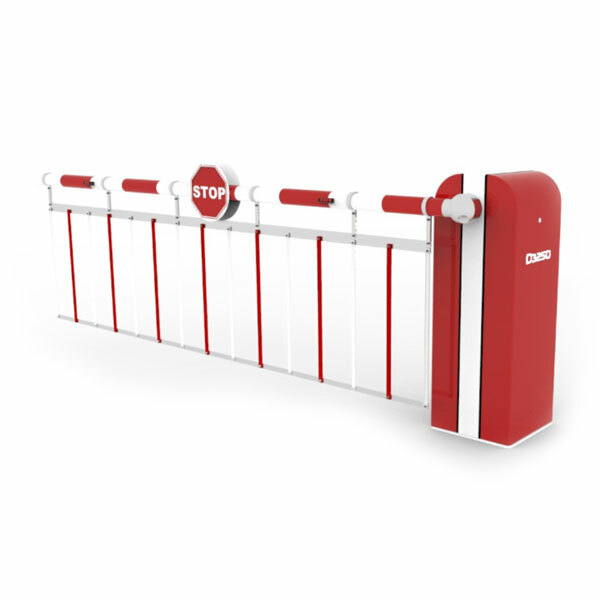 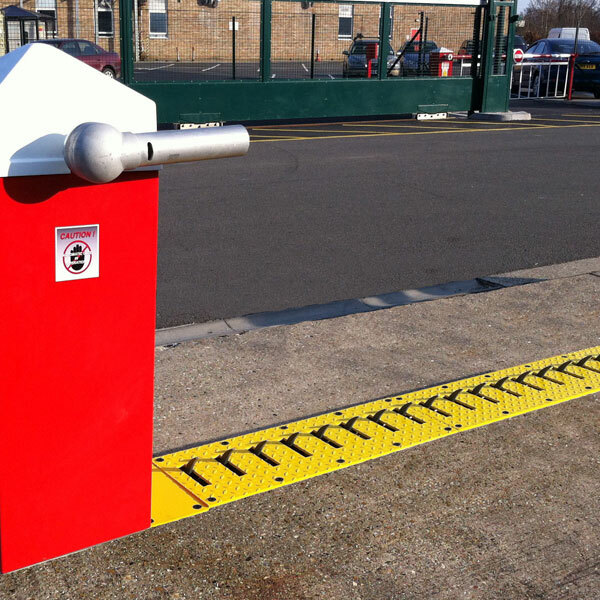 All our Security Barrier products, parking barriers, rising arm barriers and retractable flap barriers are expertly supplied, installed and maintained by APS qualified agents in the UK and worldwide. 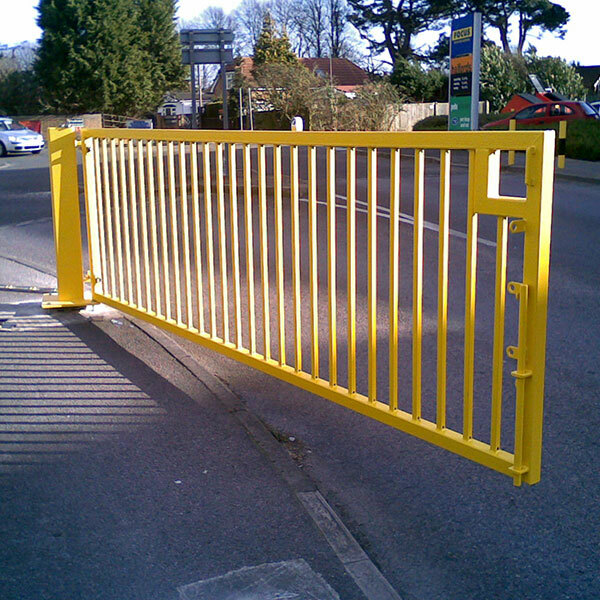 We also supply automatic gates.